Thomas C. Belanger manages What’s His Name Music, and promotes music festivals. 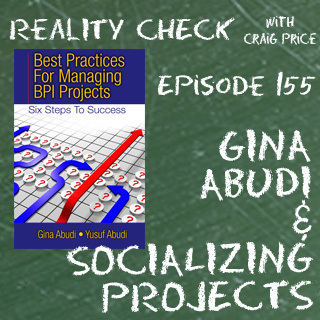 He is the author of four books on managing projects and teams. He is putting finishing touches on his fifth book, which captures the characteristics of successful teams in music, sports, business, government, and politics. The book will be published in the spring of 2011.